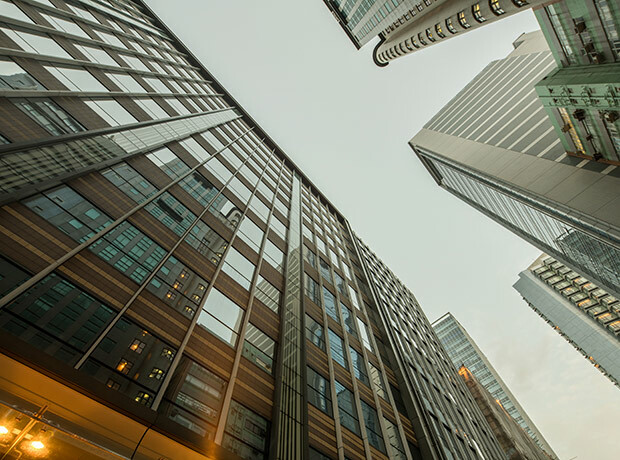 With office space in Hong Kong’s Central Business District in tight supply, the government faced the prospect of losing multinational business to regional competitors. In 2012, it formally launched a program to turn Kowloon East into a second Central Business District. Kowloon East includes the former Kai Tak Airport, Kwun Tong and Kowloon Bay business areas. With the revitalization of Kowloon East underway, the owner of 73-75 Hung To Road in Kwun Tong saw an opportunity to sell. The owner of 73-75 Hung To Road, a former cotton factory built in the 1980s, approached CBRE for help. CBRE determined that the price of the property at that time did not justify an immediate redevelopment. CBRE endorsed a plan to transform the 227,212 sq. ft space into Grade A office space. By laying out a new vision to unlock its potential, CBRE successfully sold the building to Pamfleet Real Estate Fund (PREF), advising both the seller and the buyer. Subsequently, PREF appointed CBRE as the sole leasing agent. CBRE collaborated with the client, architect, and a marketing consultant on new branding and positioning for the property, renamed “KOHO.” As one of the first revitalization projects in the district, CBRE knew the building would require strategic programming, precise market positioning and tenant mapping. CBRE’s Office Services team advised on tenant requirements and channels to target specific occupiers. The team also created suspense for the project by delaying early viewings and focusing on targeted marketing. CBRE assembled an on-site marketing show suite, conducting digital presentations of the floor space. A few months after the marketing launch, developers started contacting CBRE, interested in a potential acquisition of the en-bloc office building. 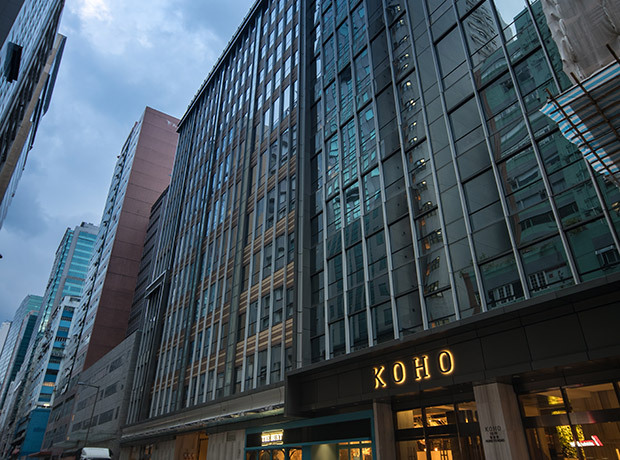 CBRE advised on the sale of KOHO, acting as sales agent for PREF, and as a consultant for the purchaser. Prior to the closing, PREF appointed CBRE the property manager. 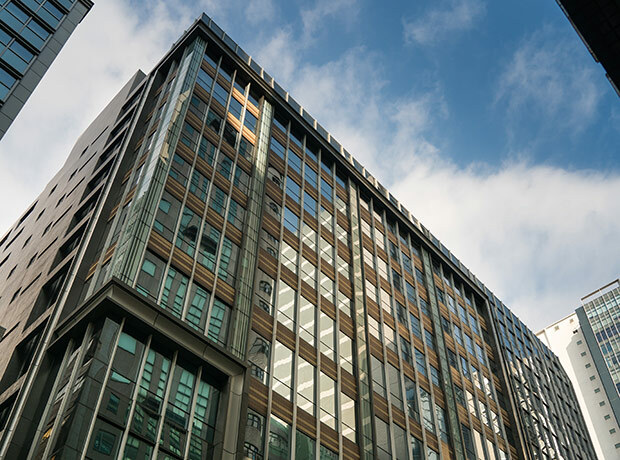 CBRE delivered an end-to-end solution for the building from its inception, offering valuable entry and exit options for its clients with full disclosure, maintaining confidentiality and integrity throughout the process. CBRE coordinated advisory from five different service lines, harnessing the market insights and specialties of each to the ultimate benefit of every client associated with the building. For the original owner of 73-75 Hung To Road, the sale met its highest price expectation. 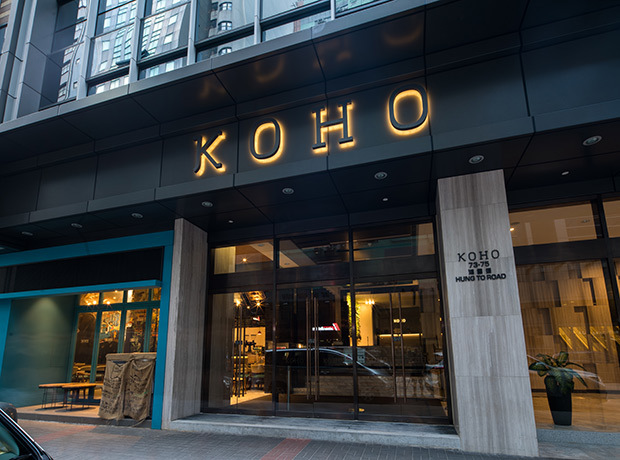 For PREF, the acquisition and subsequent transformation of KOHO made it a landmark revitalization project, and generated promising capital value. 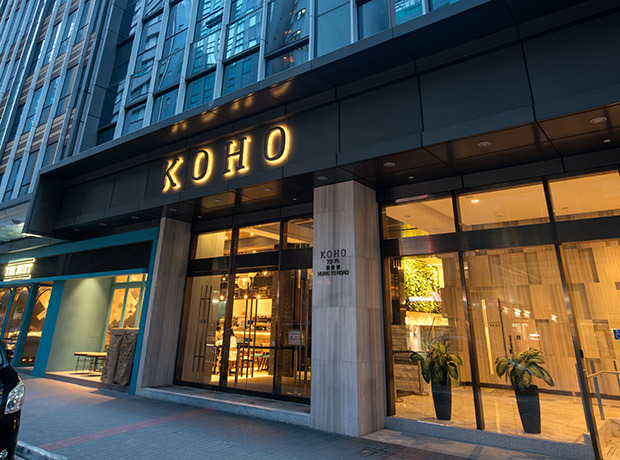 For the final purchaser, the acquisition of KOHO was a strategic step to enhance its investment portfolio, tapping the increasing demand in the office market and prospects for rental yield. 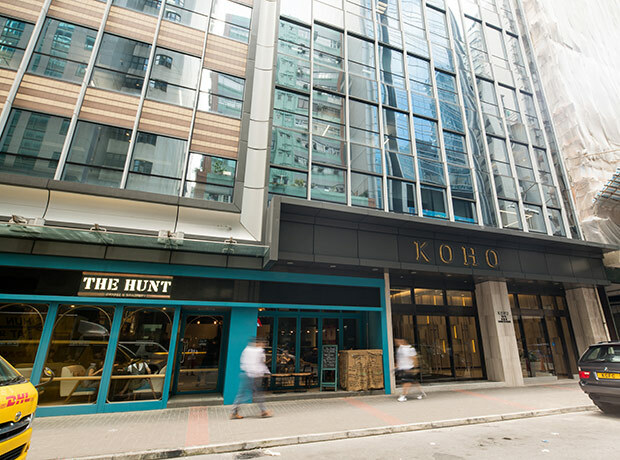 Finally, KOHO’s transformation was a milestone for the commercial property market: One of the largest Grade A office revitalization projects in Kowloon East, and the first revitalized project in Hong Kong to be sold on turnkey.